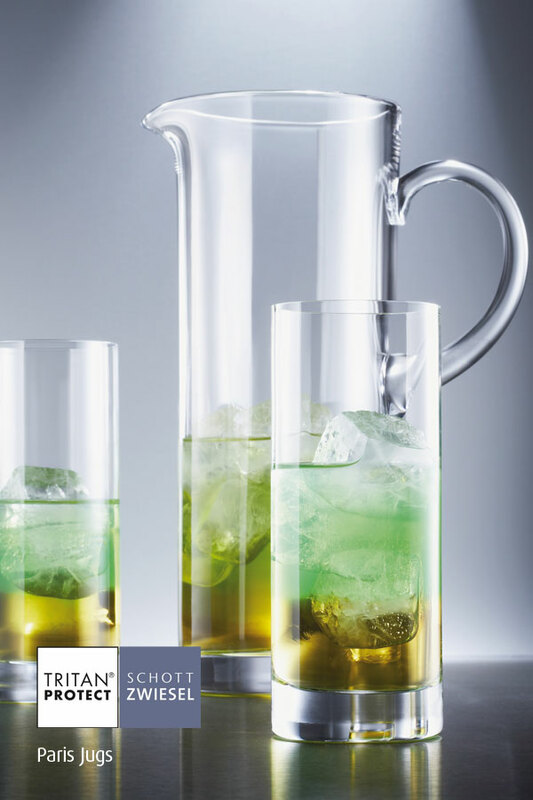 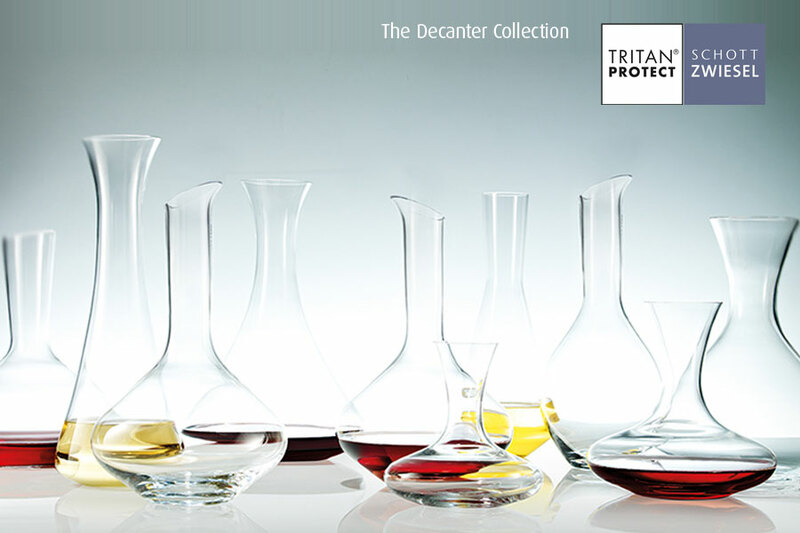 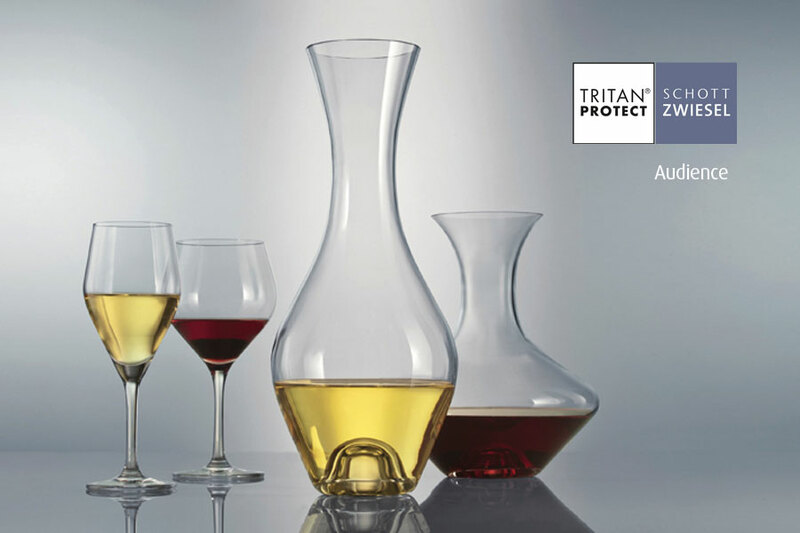 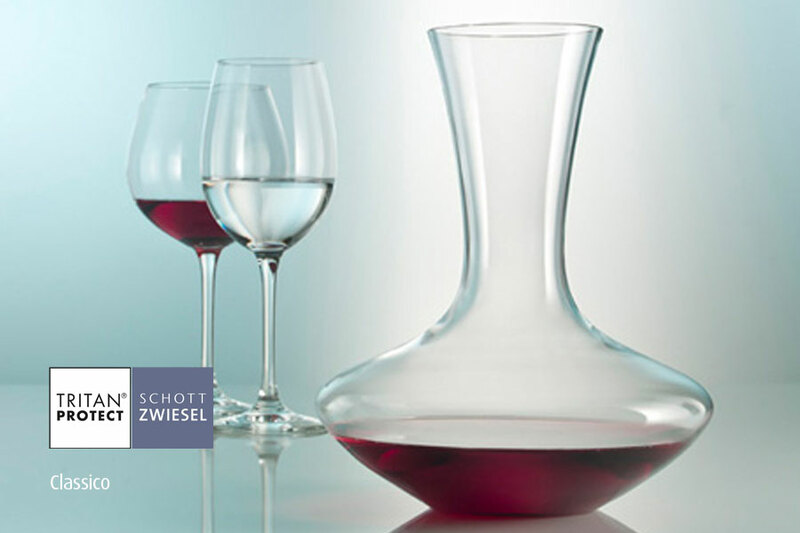 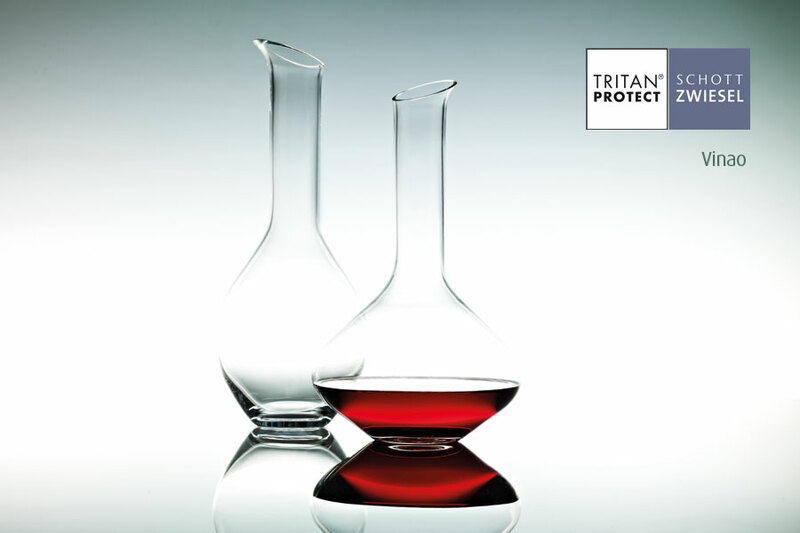 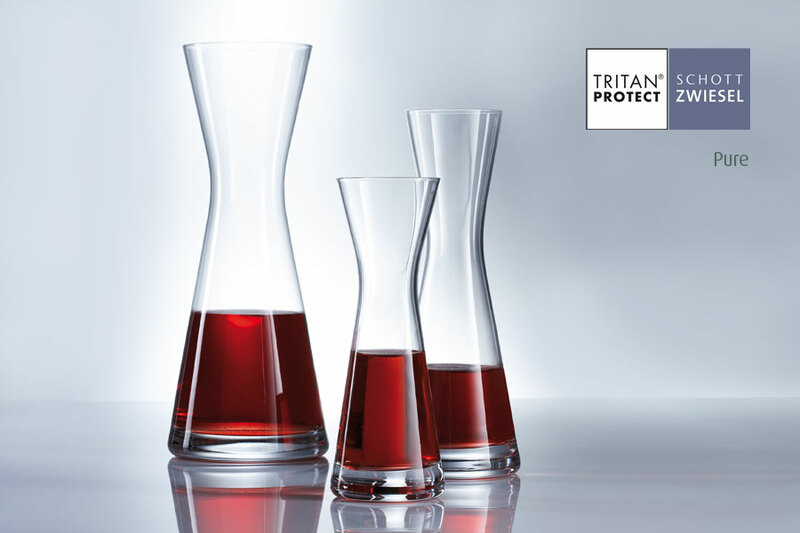 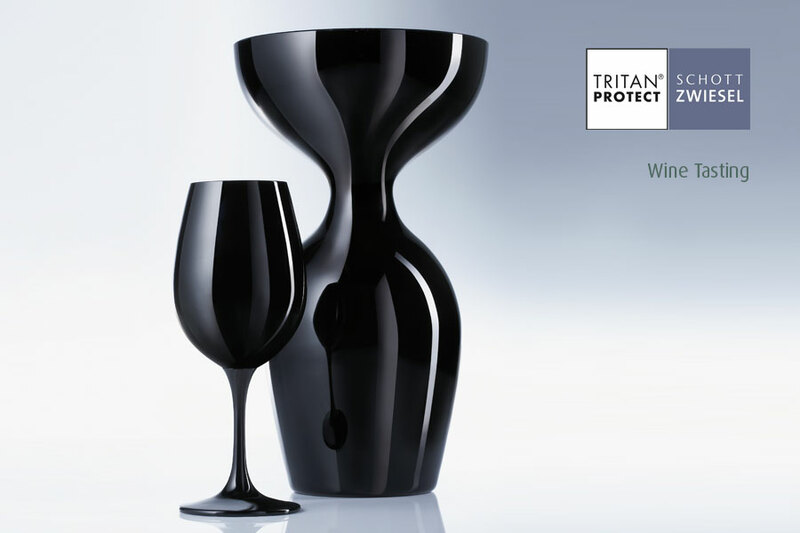 Our Schott Zwiesel decanters and carafes represent excellence in form and function. 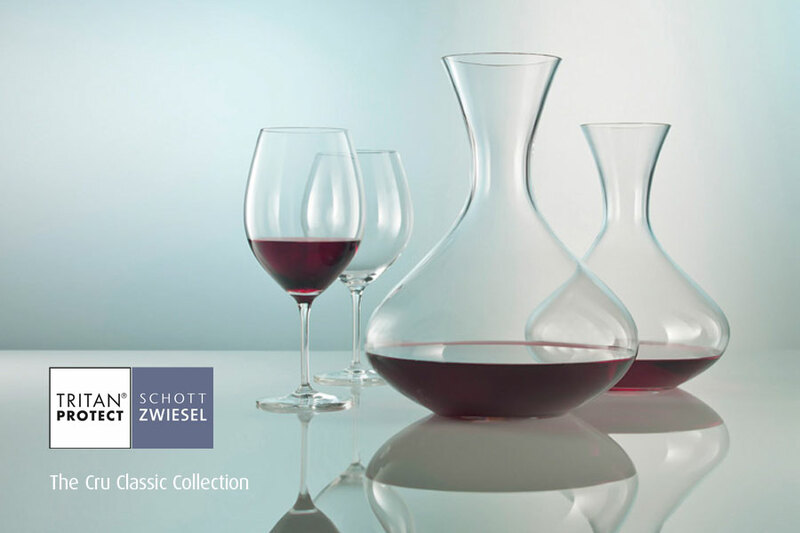 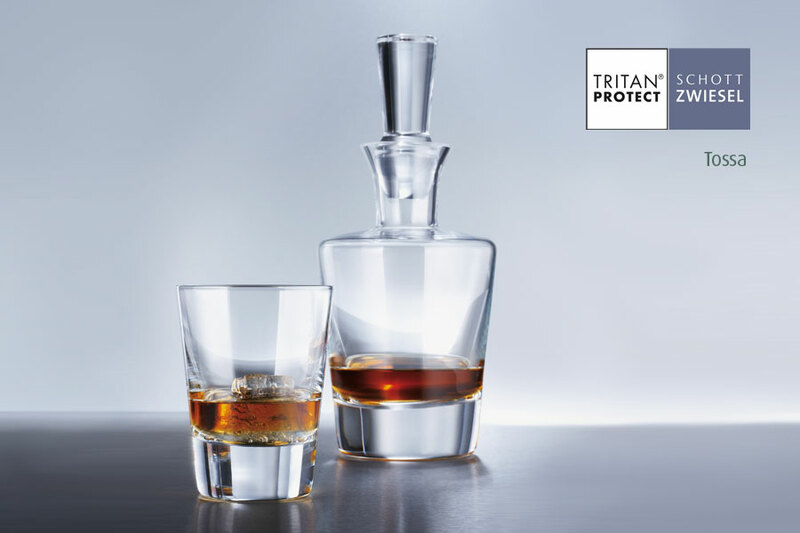 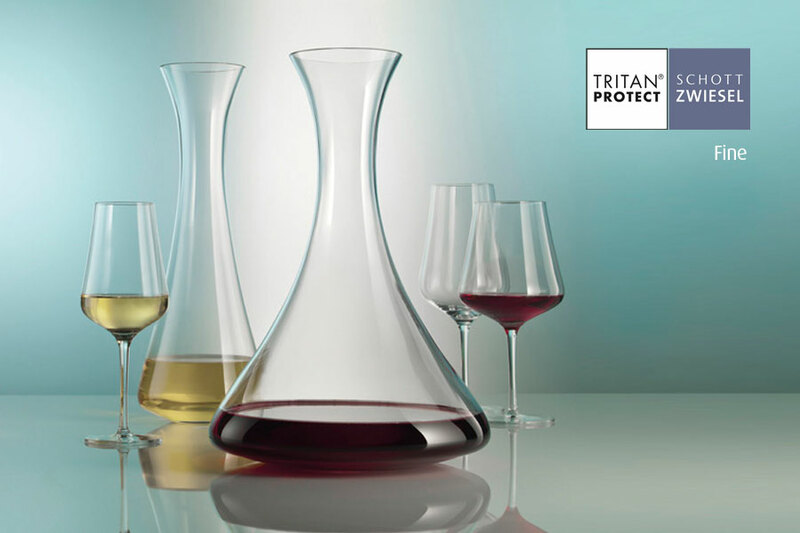 The specially refined Schott Zwiesel decanters with DROP PROTECT technology keeps drips inside the glass, so preventing unsightly stains from developing. 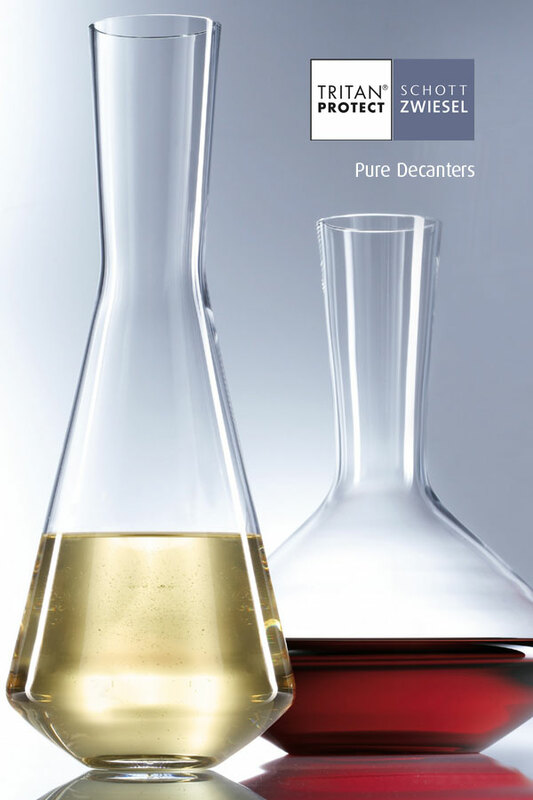 All our decanters are easy-to-clean, dishwasher-proof and ideal for restaurant use. 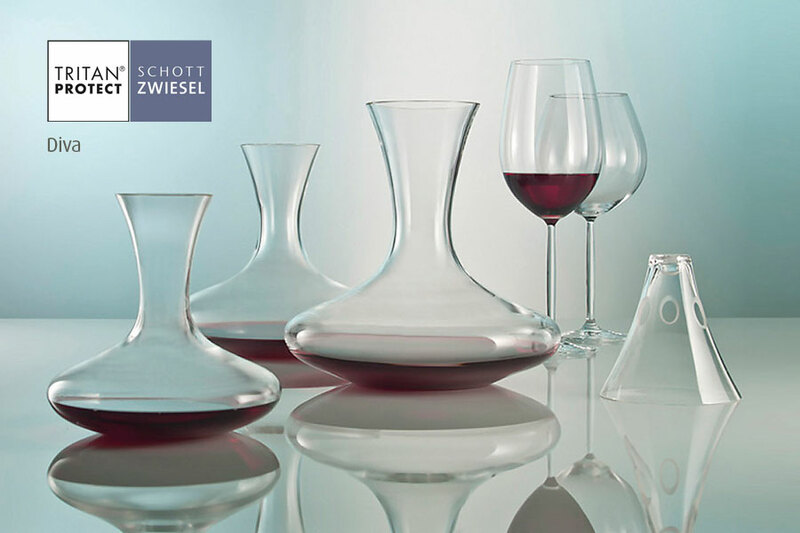 Good Schott Zwiesel decanters and good Schott Zwiesel wine glasses combine to enable the full appreciation of a wine’s aromas and flavours.